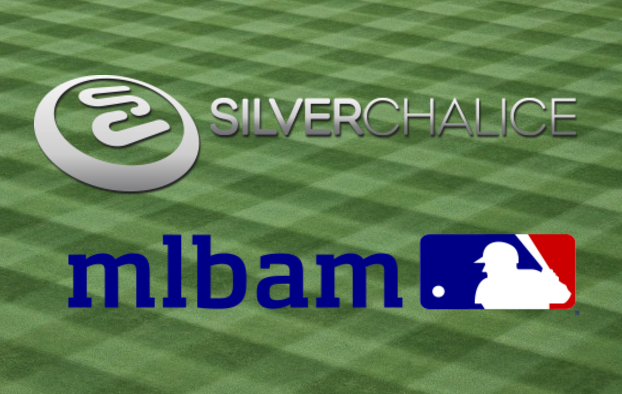 Silver Chalice Ventures Announces Digital Media Rights, Technology And Investment Partnership With BAMTech. Silver Chalice Ventures Partners With BAMTech – Sports Techie Exclusive Blog. Campus Insiders (www.CampusInsiders.com), the leading digital content syndication source and online destination for college sports fans, announced today the redesign of its site and content offerings, and a multi-year partnership with Cadillac. The Sports Techie community blog is excited to share this breaking news as the college basketball season winds down and the NCAA March Madness tournaments begins next month which you can follow along at the new Campus Insider web site now partnered with Cadillac . Campus Insiders is the first digital-only college sports network. Campus Insiders sports technology features original LIVE HD programming. Their current lineup includes 15 exclusive college football games this season, available exclusively at CampusInsiders.com. Campus Insiders is a partnership between IMG College and Silver Chalice, whose chairman and founder is Chicago Bulls and White Sox owner, Jerry Reinsdorf. The Sports Techie community blog was privileged to speak with Crowley Sullivan, formerly an award-winning producer and programming executive for ESPN, and now the appointed General Manager of Campus Insiders, about their business plans.